Saucony continues to deliver top-level running shoes over and over again. 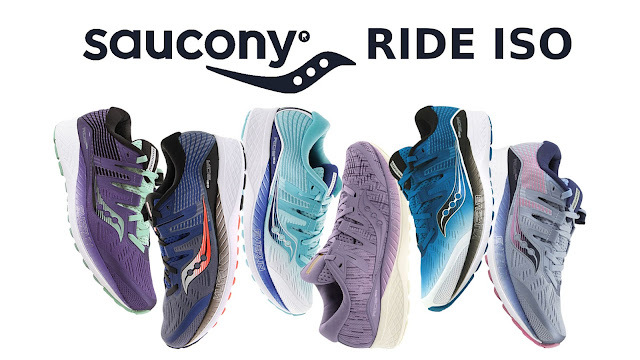 The Saucony Ride ISO is no exception. This high performing shoe is best for underpronation runners, which classifies it as a neutral on Rogan's Best Fit Guide. Meaning it allows the foot to move more naturally through each stride providing minimal correction. 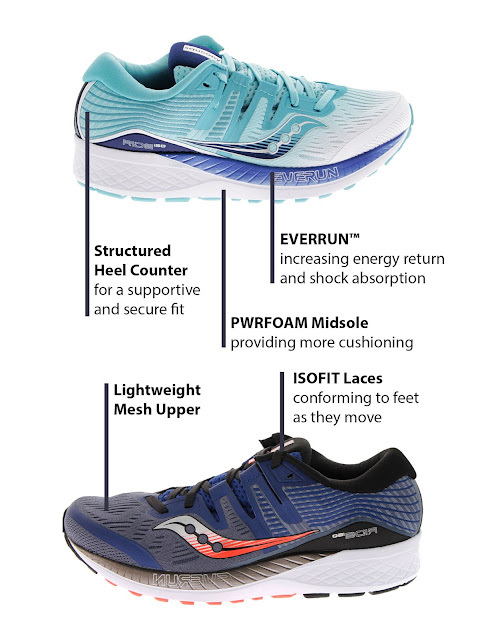 The Ride ISO was created using the latest technology to provide runners with a smooth and reliable ride every time they lace up, plus it comes in a variety of stimulating colors for both men and women. For more information on how to fit running shoes, take a look at Rogan's Best Fit Guide. Or stop in at any of our store locations to be fitted by our expert staff!